Ingrid soon learns that big girls do cry, especially when they have very sore bottoms. “Curb your enthusiasm.” Lachlan stood in front of her. From where she sat, he looked skyscraper tall, making her feel like a speck in his shadow. Ingrid rose to her feet. “Here?” she looked around the living room, her face knit with worry. “All will be revealed,” Lachlan said, pulling her into his arms to hold her tight. His hands roamed from the top of her spine down to her buttocks and thighs. He squeezed her bottom, caressed her waist and massaged her shoulders, as though he were memorizing every inch of her body by touch. 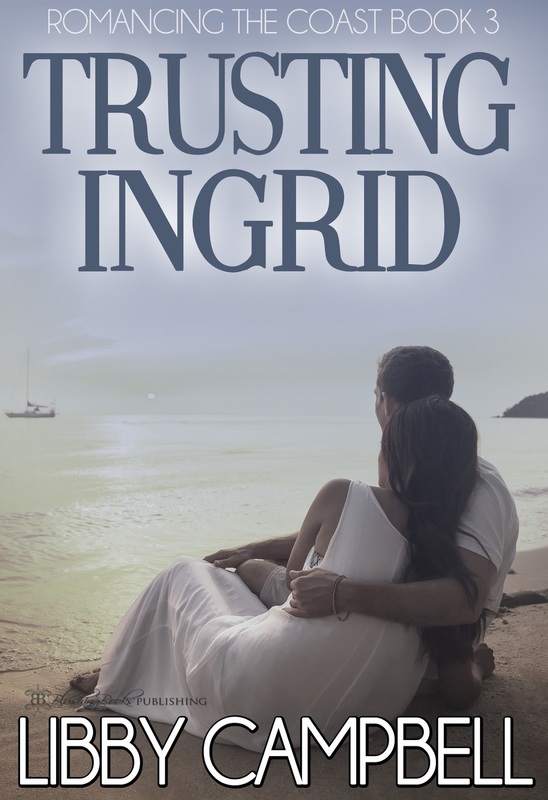 Ingrid wrapped her arms around his neck, weaving her fingers through his hair. He kissed her collarbone then lifted his head and kissed her ear, his soft breath heating her in dark tangled places. When his lips met hers, she was ready, her mouth slightly open. Their tongues danced. She drank from him and he from her. Their moaning voices joined. For a tumbling, crazed moment, it was as though they were a single, heaving beast. Without warning, Lachlan pulled away. 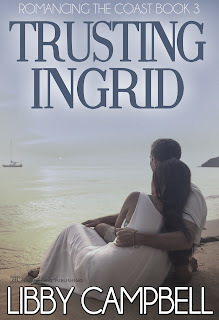 Taking Ingrid by the shoulders, he spun her around, so she was facing the fire. He stood behind her, his body molding against hers. With one hand under her breasts, holding her close, he flattened his other hand on her abdomen, pressing her to him. The rigid muscle of his hard on rubbed against her bottom cheeks. “Do you like the warmth of the fire?” he asked. “Yes,” she whispered. The bittersweet smell of the burning cedar log was intoxicating. She inhaled deeply.